Emily takes on her biggest challenge in a quest that is literally about life and death. I have always thought that I would like to write about Atlantis: the lost city that might or might not exist under the sea. Nobody knows if it is real or not, and there are many stories and fantasies about it. Then my publisher said they’d love me to write a new Emily Windsnap book and I jumped at the chance. I knew exactly what I was going to write about! A few other things popped up along the way, too. I saw a photo of a beautiful ghostly ship, and discovered an abandoned wooden chair along the coast path. 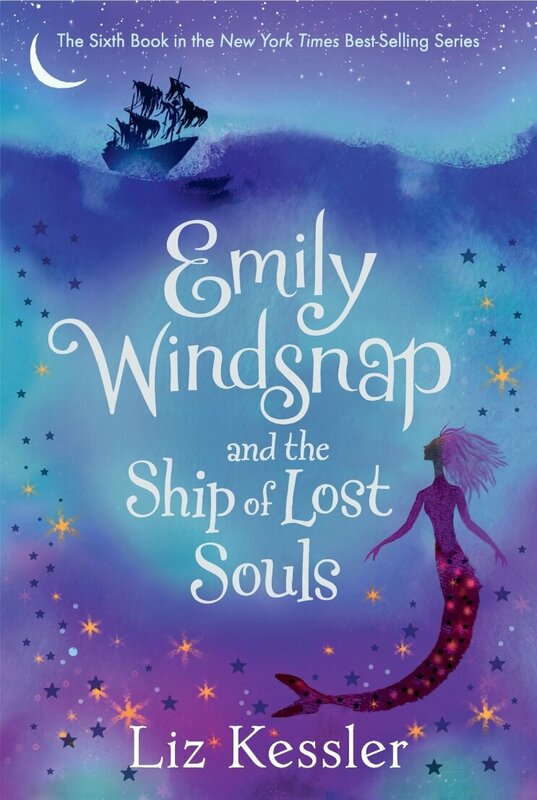 Pretty soon, all the different elements combined and Emily Windsnap and the Ship of Lost Souls was written!